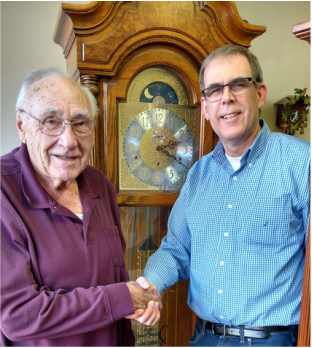 Mike Sarchet has been repairing clocks since 1999. 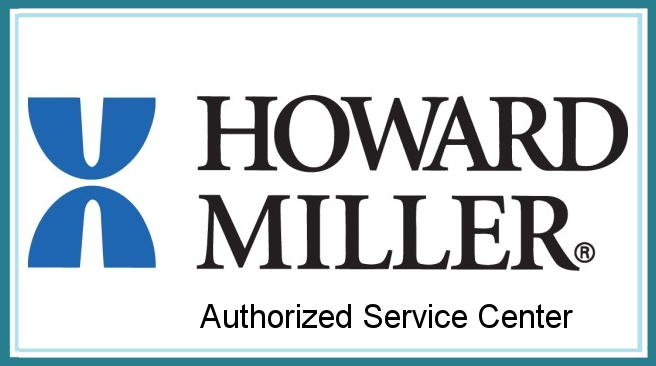 He provides thorough and careful cleaning and restoration of each individual clock component, in line with the best practices recommended by the American Watchmakers-Clockmakers Institute. Mike also enjoys history and likes to learn all he can about clocks down through the ages. Wise Owl is located in the beautiful Skagit Valley, at 829 Cook Rd, a short drive from Bellingham in the north and Everett in the south. Mike began contracting part time with Howard Peterson of H. L. Peterson, Jeweler, shortly after Mike moved to the Skagit Valley in 2003. Mike has done most of the store's recent house calls, as well as repairing clocks and doing warranty work for the store. Mike feels honored to continue the legacy of H. L. Peterson, Jeweler, and his reputation for honesty, quality and good humor.